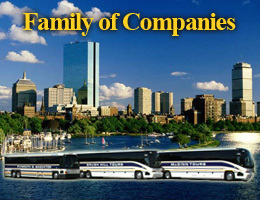 Brush Hill Tours is an active participant in many community and industry organizations. Harvard Square, Cambridge, Boston 5 hr. tour – 5 Stops Includes cup of Free Chowder! Operates Sun, Mon, Tue & Wed until May 2017. Copyright © Brush Hill Tours All rights reserved.